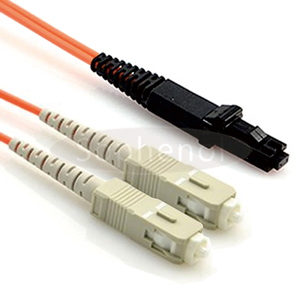 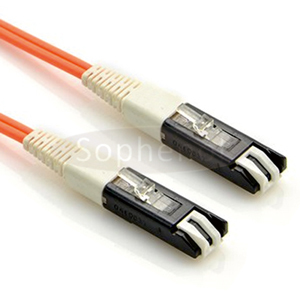 Please Contact Us for Your Various Requirements on Fiber Optic. 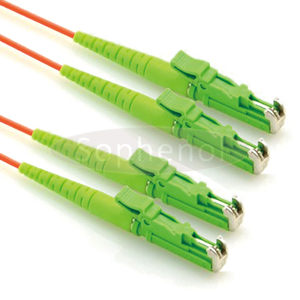 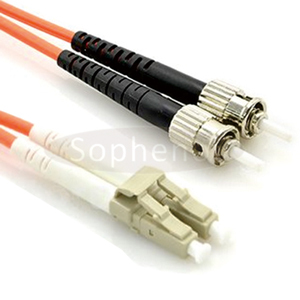 The patch cables are widely used for telecom, datacom, data center and even military applications, they provide flexible interconnection to active equipment, passive optical devices and cross-connects. 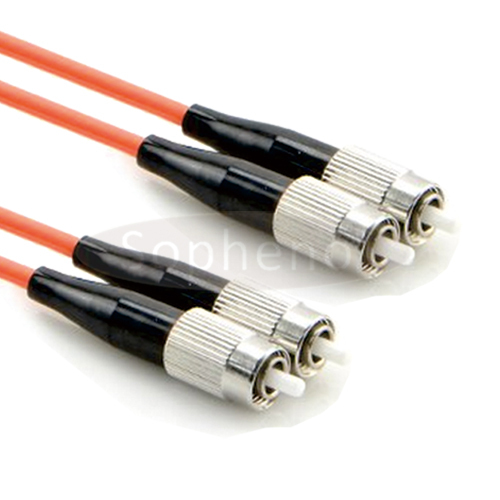 Our patch cables are manufactured conform to IEC, EIA TIA or Telcordia standards. 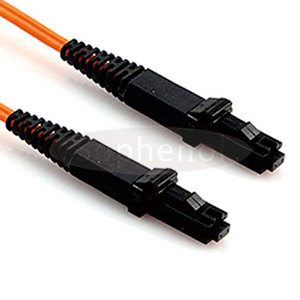 Available as hybrid patch cords with different connector types including FC, LC SC, ST, etc. 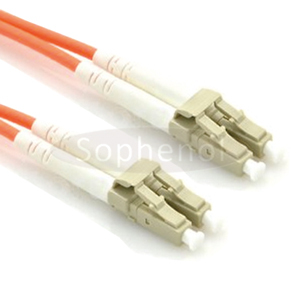 How to correctly choose between PVC, LSZH and OFNP? 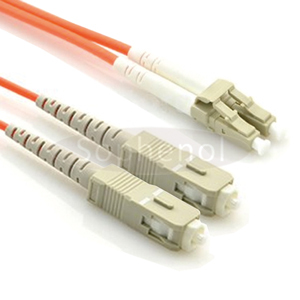 PVC Cable: PVC cable resistant to oxidation and degradation, is used for horizontal runs between the table. 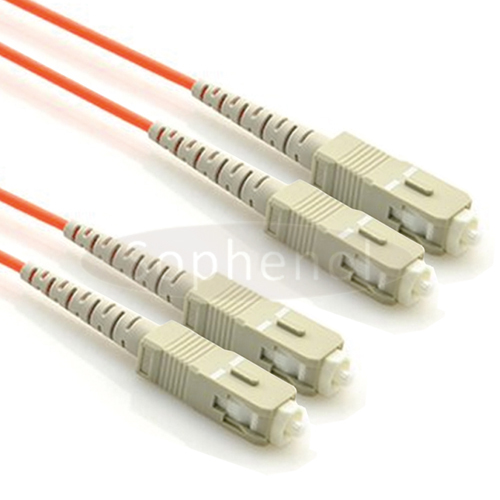 It is also work for vertical runs if the building features a contained ventilation system running through the duct work. 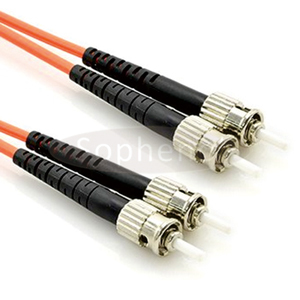 LSZH Cable: LSZH cable has a special flame-retardant coating, and excellent fire safety characteristics of low smoke, low toxicity and low corrosion. 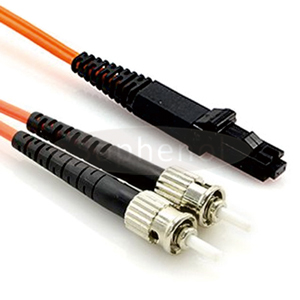 It is same to PVC cable for horizontal runs between the table. 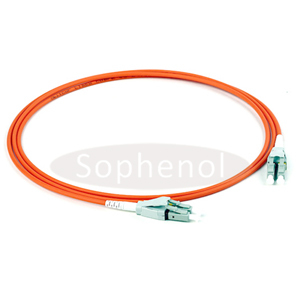 OFNP Cable: OFNP cable is a space within the building created by building components, designed for the movement of environmental air, complies with the NFPA fire safety.